Motor Rewinds Peace River | About Us | Jacques Electric 1997 Ltd.
Jacques Electric 1997 Ltd. is an electrical repair and distribution company located in Dawson Creek, British Columbia. 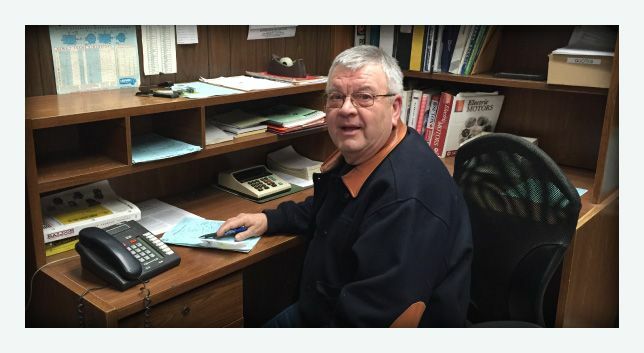 Since 1959, we have remained a locally-owned and operated company, serving Northeastern BC and Alberta. 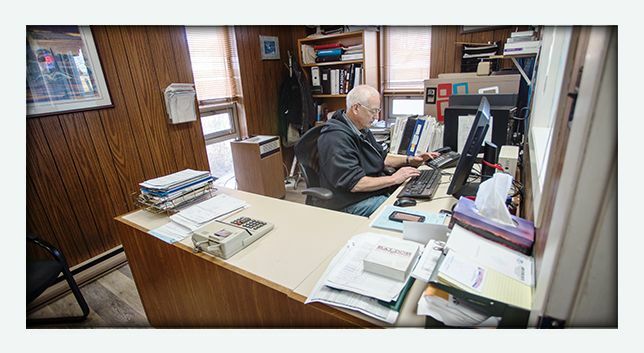 The individuals who make up the team at Jacques Electric are our most important assets. From our service technicians and foremen, to our dedicated office staff, our team strives to make a difference in our community. At Jacques Electric, we take pride in delivering service, products, and repairs that increase the productivity and safety of our clients—all while maintaining affordable rates. This means consistently evolving our operation in order to provide superior service for each customer, and paying every bit of attention to the finest details. 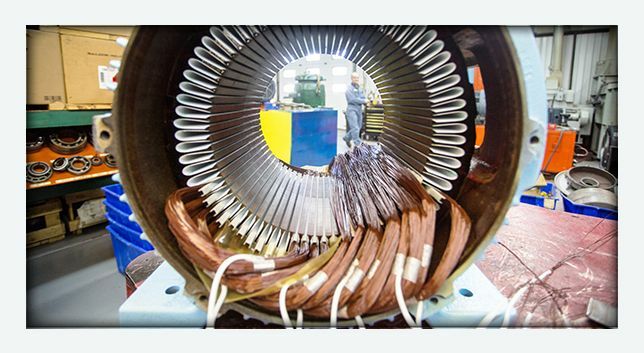 Because our services help shape the productivity and livelihoods of many in Northeastern British Columbia and Alberta, we are proud to offer a host of services, including motor rewinds and repairs. Go with a company that’s been trusted since 1959—contact Jacques Electric today!